Just two days after his response to being ejected from a game was throwing his mouthpiece in the direction of a referee, Steph Curry returned to the game on Monday, proving his role on the court far exceeds that of competition. 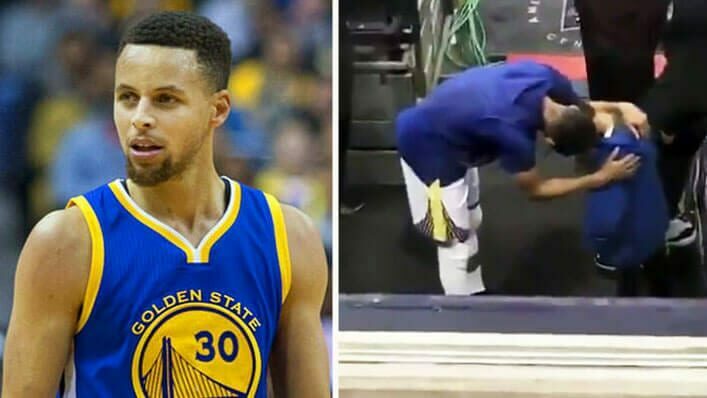 Prior to facing off against the Dallas Mavericks, fans watched as the Golden State sharpshooter comforted and prayed with an emotional nine-year-old boy. 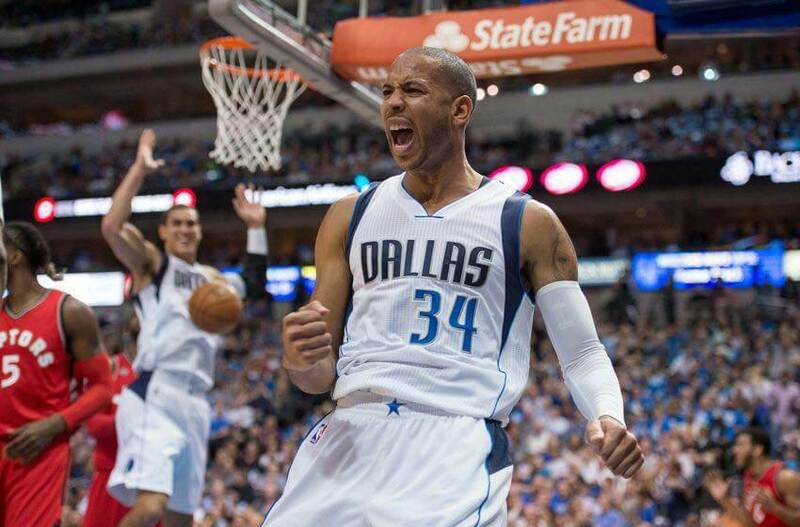 Mavericks guard Devin Harris tragically lost his brother Bruce Harris in a car accident last Thursday. Though Harris didn’t play in Monday night’s game, his nephew Brayden was by his side at American Airlines Center in Dallas to support his uncle’s other brothers. Still coming to terms with the passing of his father, Brayden was able to spend time in the Maverick’s locker room before the game and was introduced to opponent Steph Curry, who also autographed memorabilia for him. Curry told reporters after the game that there are never really any words you can say in a situation like this, but he did his best to ensure Brayden knew he was loved, and he was not alone. His remarkable compassion for his opponent’s nephew and insistence on praying with him speaks volumes to the constant display of Christianity Curry bestows both on and off the court. Many were quick to judge the NBA all-star on Saturday after his frustration towards a ref got him ejected from a game. Yet his response of remorse and the actions that followed are a true testament to the heart behind Curry’s talents.